IT Financial Management is a discipline ensuring that IT infrastructure is obtained at the most cost effective price (not necessarily the cheapest), calculating the cost of providing IT services and enabling decision makers to understand the costs of its IT services and make informed decisions. Ideally this ends with cost recovery from the customer of the service. What is my actual current IT spend? How do I identify the breakup across departments? What are the components of each Business Service? What is the correct way to measure usage? Do I have data available to measure the usage? Successfully building an ITFM capability requires an organisation to focus equally on technical capability and business process. A thorough review against our developed ITFM model, providing insight to optimise your ITFM practice, enabling accurate, fact based decisions to be made. A framework enabling you to transform from a cost centre to a value generating business unit’ for your organisation. A demand management model for the optimisation of your cloud operations to provide an optimised cloud delivery model. A robust framework for accurately identifying all service components / component costs to define the true cost of each technical and business service. Apptio Cost Transparency – Eliminates the error-prone and time-consuming world of spreadsheets and automates the analysis of your IT costs based on data from systems you already own. With out-of-the-box reports for Finance, IT and the Business, you can quickly uncover insights allowing you to partner for smarter IT investments and business value. Apptio IT Financial Management Foundation – automates and centralises IT planning and variance analysis in a single application, enabling IT organisations to significantly reduce time spent in the budgeting and forecasting process. It provides a streamlined and collaborative process in an IT-specific context for cost centers, labor utilisation, vendor contracts, and asset depreciation and amortisation, fostering accountability of budget owners and increasing plan accuracy. 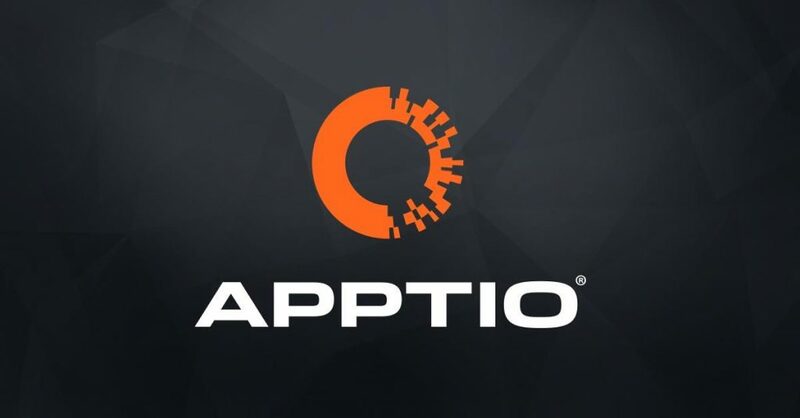 Apptio Cloud Business Management – applies machine learning and heuristics to right-size, schedule, and switch cloud resources in real-time, and translates bills and maps and manages tags using a governance framework to provide real-time clarity into cloud spend by application and business consumer to drive accountability for consumption.